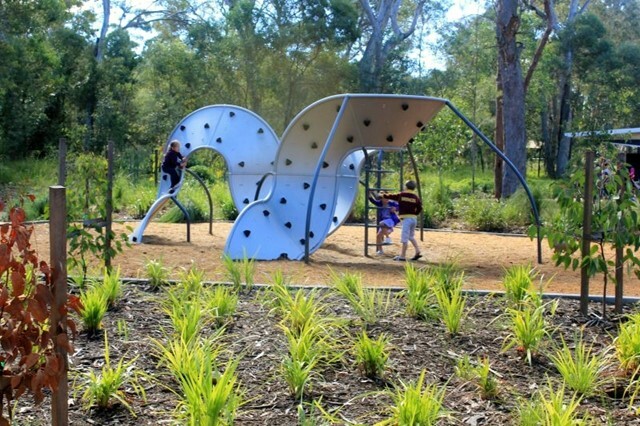 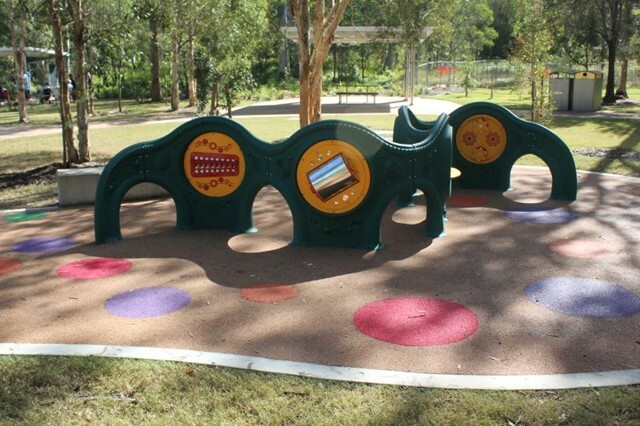 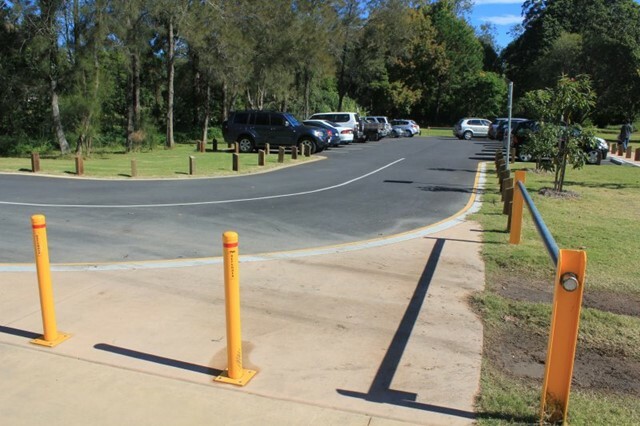 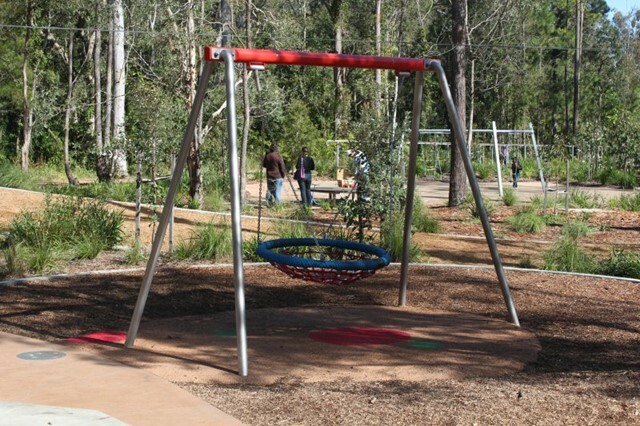 Officially opened in January 2012, the new Skywalk Playground Project has made Calamvale District Park one of Brisbane's greatest playgrounds. 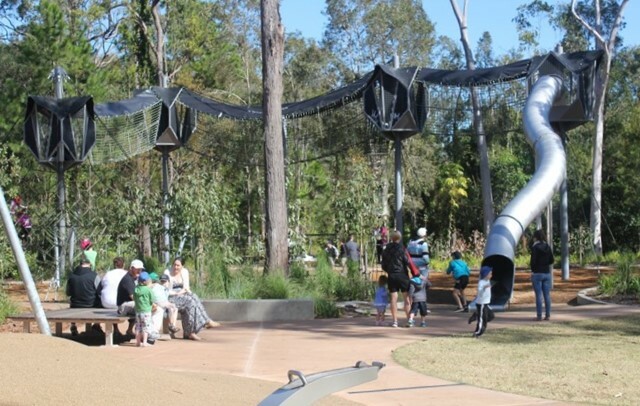 The skywalk consists of up to 8m high "sky cabins" connected by free-standing bridges which lead to a massive tube slide. 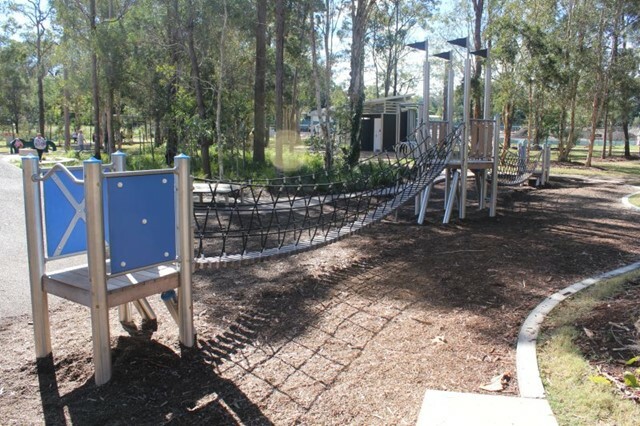 There are giant climbing webs and a rock-climbing structure for those who want to practise their climbing skills. 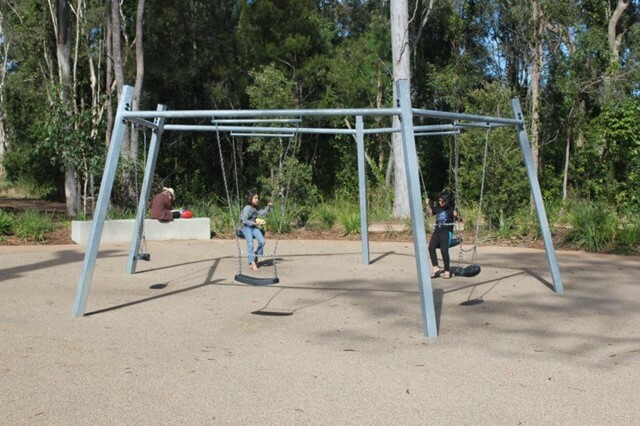 Two flying foxes, a circle of swings as well as a group "birds nest" swing. 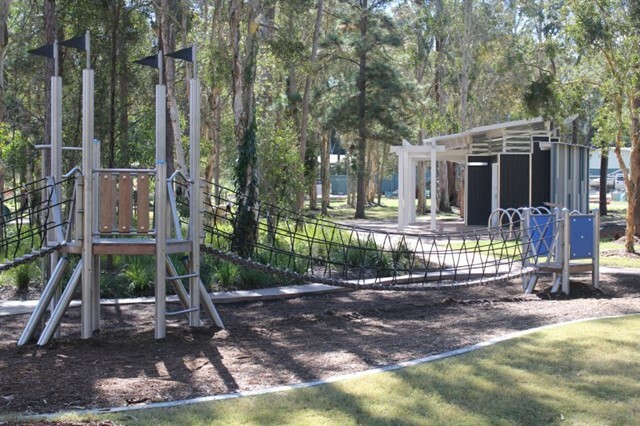 Wobbly bridges and musical play stations especially entertaining for younger children. 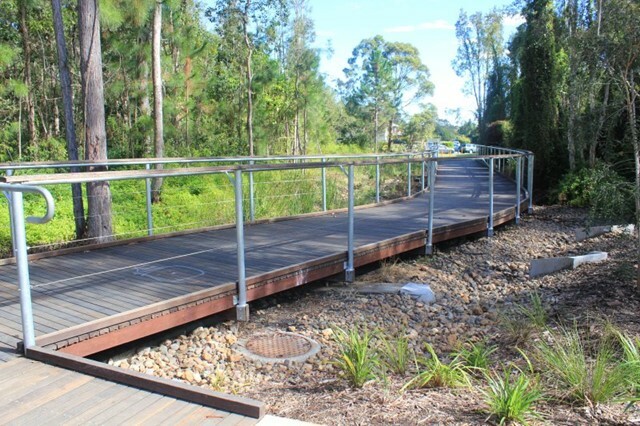 Some paved walkways for bike/scooter riding. 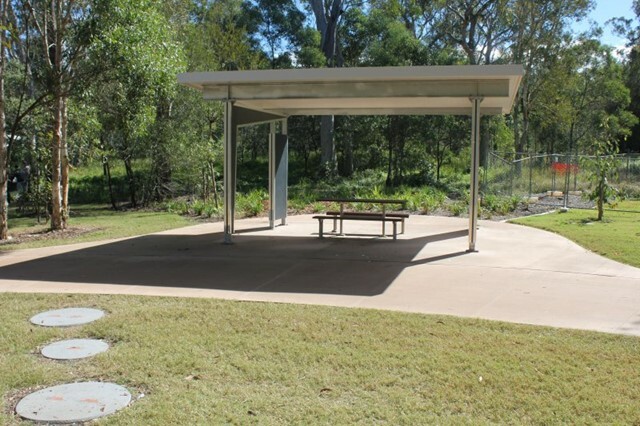 Sheltered picnic tables and BBQs, and amenities. 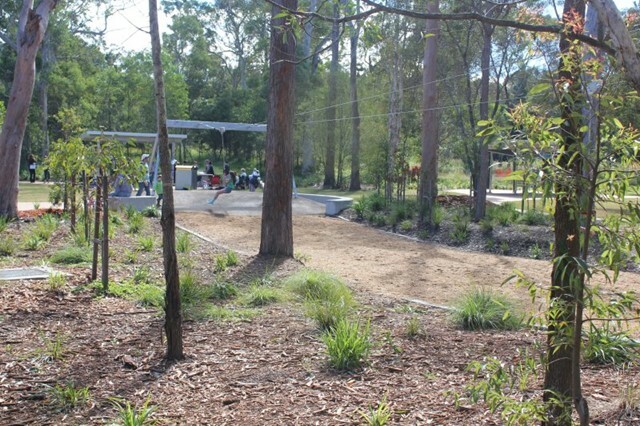 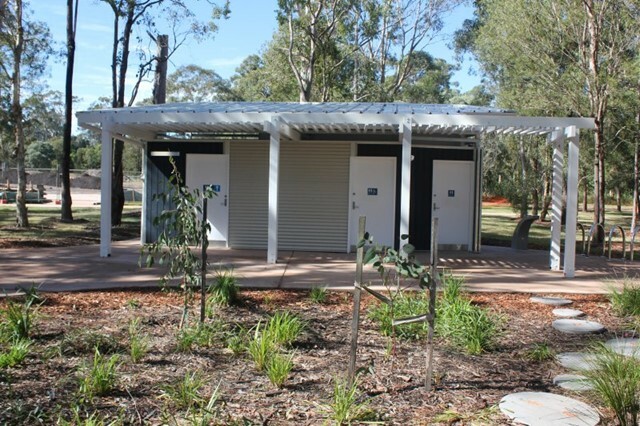 All these facilities found nestled amongst the trees providing the perfect backdrop for a relaxing day out. 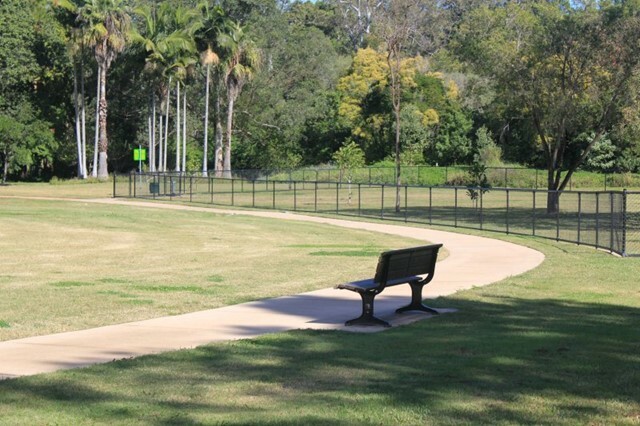 In another area of the park you'll find a fenced dog park with park benches.